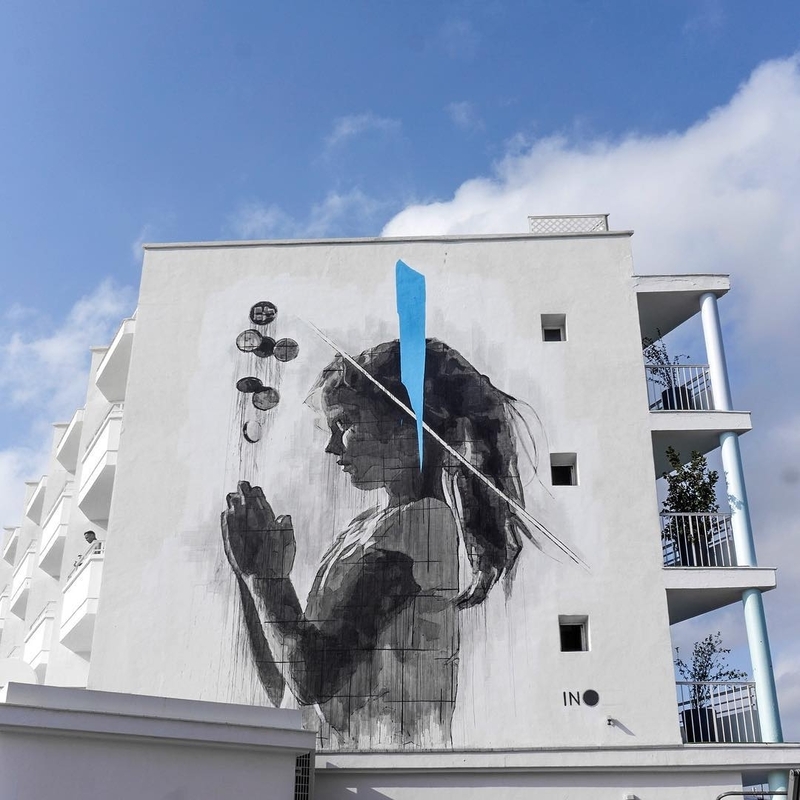 Sant Antoni de Portmany, Ibiza, Spain: new piece by iNO for BLOOP Festival Ibiza. 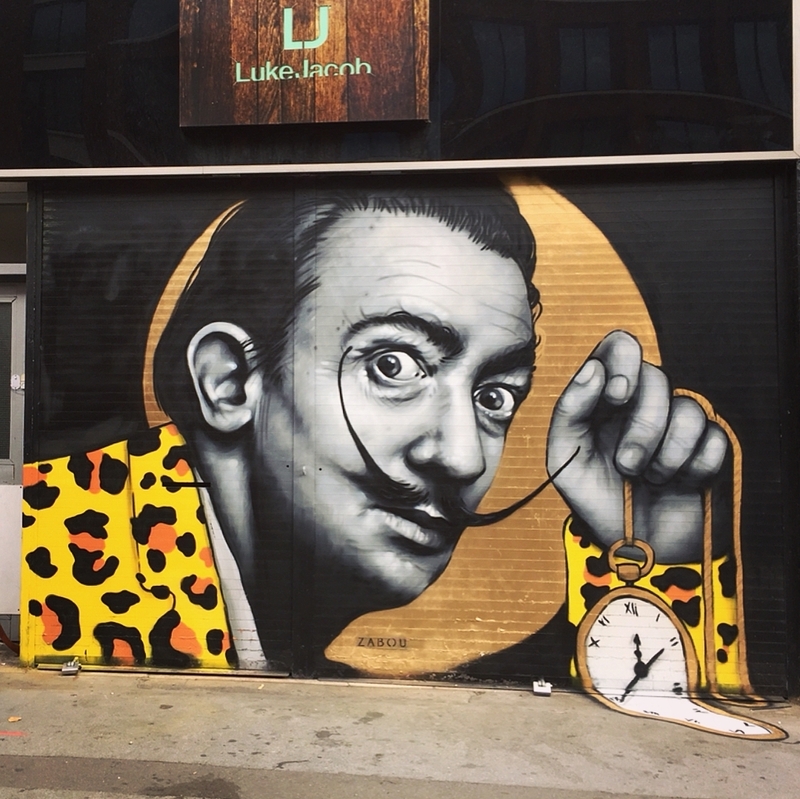 London, UK: Salvador Dalì by French street artist Zabou. 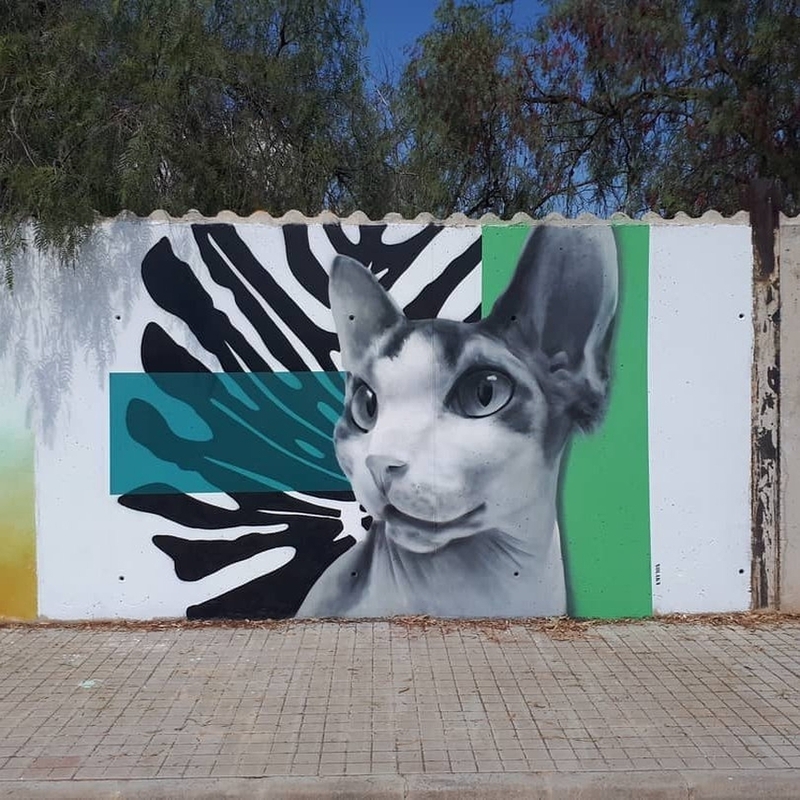 San Antonio de Benagéber, Almeria, Spain: new piece by Spanish artist Xolaka for SVPAP.